It’s not just a career starter; it’s a life changer. Support a new library graduate. 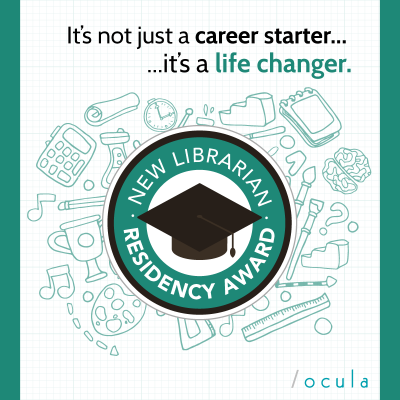 The Ontario College and University Library Association (OCULA) is crowdfunding our coveted New Librarian Residency Award. The award is a unique opportunity to fund an innovative work experience for a new librarian. We need the support of individuals like you to make it happen. 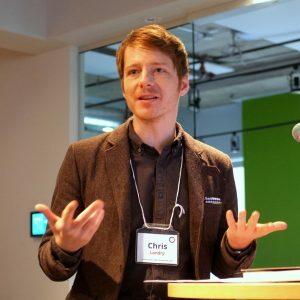 Help kickstart a new librarian’s career today. Help Us Reach our Goal of $10,000 by Super Conference on January 31, 2018. Contribute. Support a new career in Ontario’s college or university libraries. Testimonials from recipients of the NLRA. 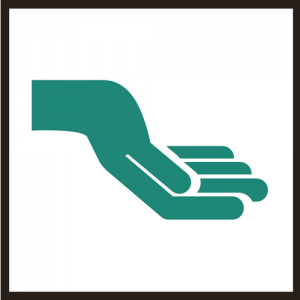 Learn how your contributions make a difference.